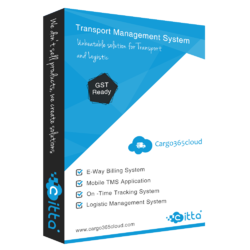 Our product range includes a wide range of transport software and transport system software. To Cater The Variegated Needs Of Our Esteemed Customers, We Are Highly Engaged In Offering A Wide Array Of Transport And Logistics Solutions. Offline/online/mobile/cloud Base Deployment And Many More.